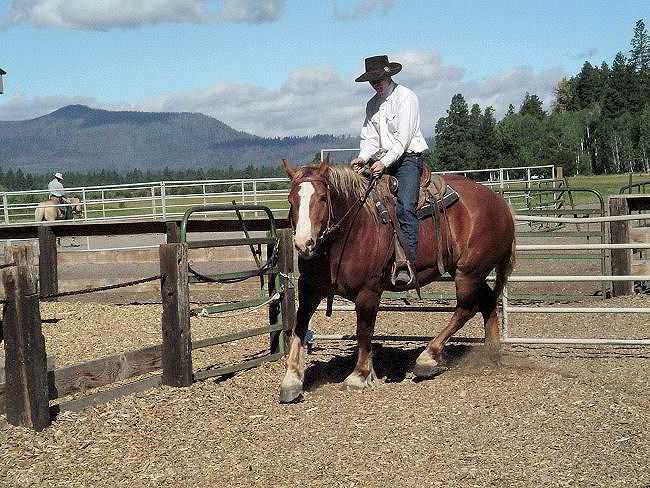 2001 gelding. 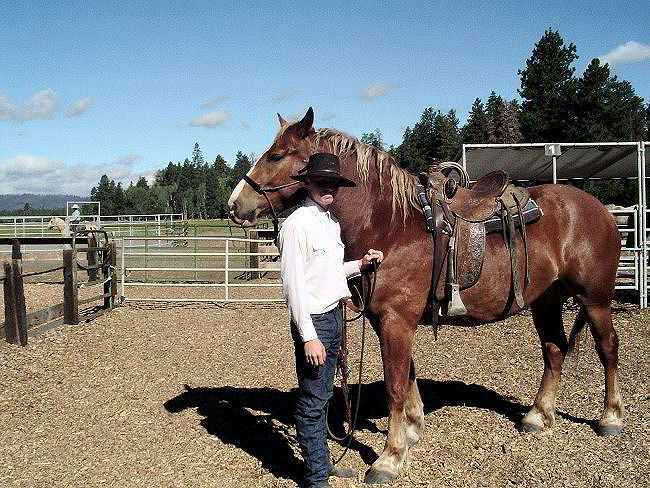 This big boy has been to the Ranch and has roped a few cows in his young life! A 3/4 Belgian and Quarter Cross he is a super sized gentle guy. He likes people and is ready to ride the trail or gather cattle on the desert! Vaulting anyone ? No rider too big for him.